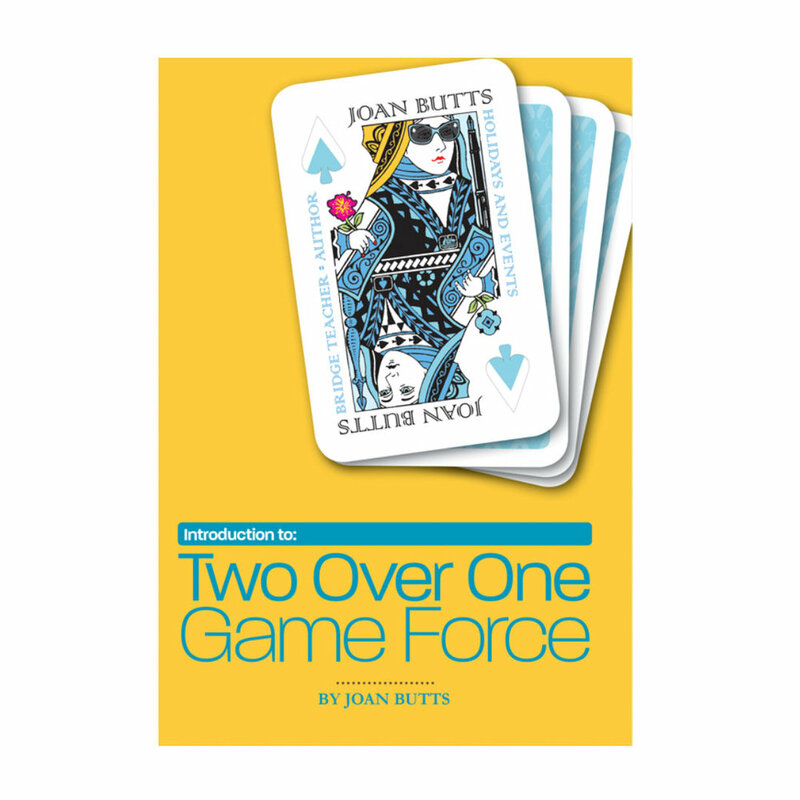 Play the bridge hands featured in the books by Australia's premier bridge teacher, Joan Butts. You can play the hands featured in each of Joan's bridge books, by selecting the appropriate book. You will need to have a valid Gold Membership subscription to play the hands.